Softsoap will have limited edition scents this summer! They will only be available until August, so I wanted to let you know so that you don't miss out! In addition to feeling amazing, this body wash costs only $3.50 – a true steal. My Thoughts: I am a huge fan of Softsoap body washes. 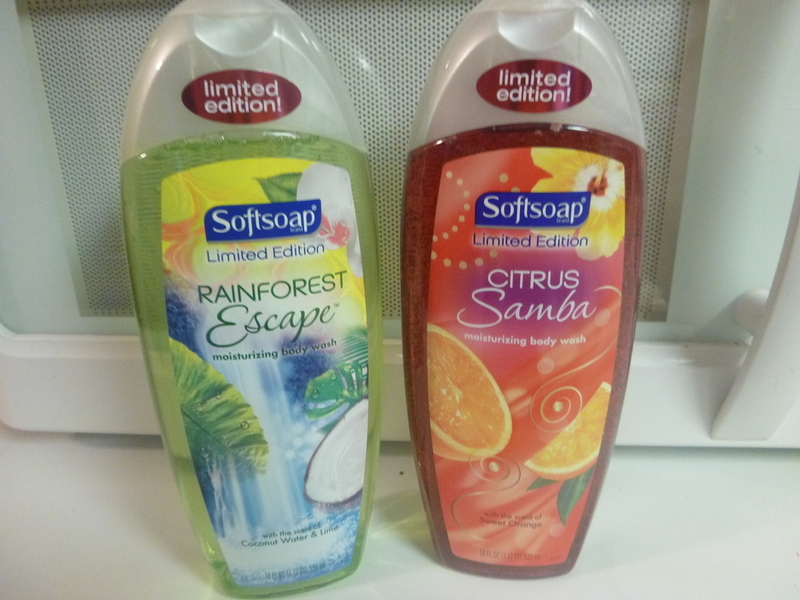 I was sent samples of these two newest fragrances, Rainforest Escape and Citrus Samba. I keep a bottle in my upstairs shower and a bottle in my downstairs shower to share with my family. These two new fragrances have been a huge hit with my family. The fragrances are so perfect for summertime! I love how refreshing they make me feel, and the lather is so luxurious. It is perfect for shaving my legs. I love both fragrances, too. 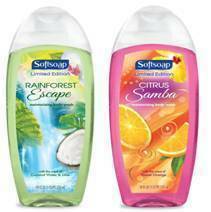 The Rainforest Escape reminds me of being in a tropical place and Citrus Samba has an energizing wake-me-up fragrance. I love them both!